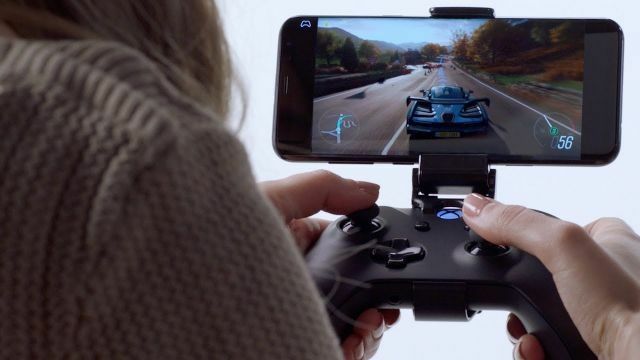 Video games are following television and music into the cloud, with the console-quality play on its way to being a streaming service as easy to access as Netflix or Spotify. EA, the maker of the popular Battlefield and FIFA game franchises, has more than 1,000 employees working on a platform to harness the power of cloud computing and artificial intelligence in a game service hosted on the California-based company's servers, according to chief technology officer Ken Moss. The effort is called "Project Atlas." Wedbush Securities analyst Michael Pachter saw Amazon, Apple and Google as potential big players in the space given huge investments they have made in data centres that already provide cloud services to millions of people. Sony offers more limited cloud service through its PlayStation Now, keeping gameplay within the confines of the console. "Publishers need consoles the same way movie studios need theatres."